Samsung tablets usually don't do much for me - if I'm not discouraged by the software, then the physical navigation buttons are a major turn-off. 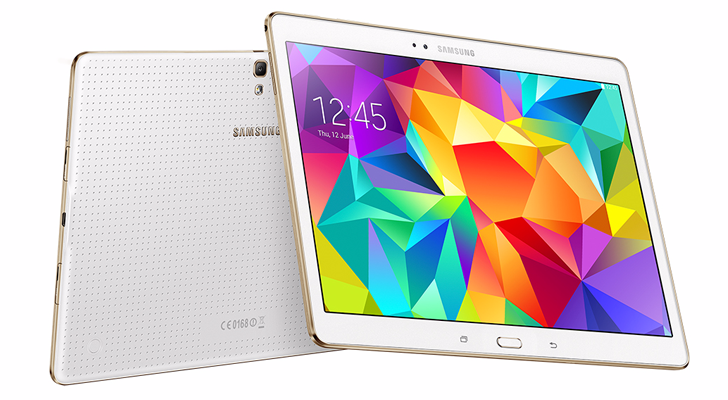 But I must admit that the Super AMOLED screens on the Tab S series turn my head every time I see them. 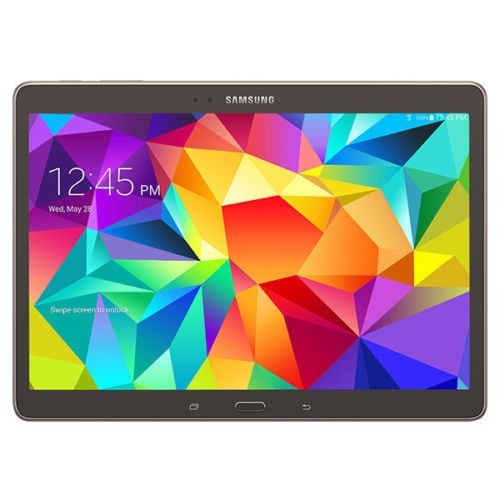 If you've been hunting for one of your own, the 10.5" Galaxy Tab S is on sale in refurbished form over on eBay. It's going for $334.99, a full $165 off of the retail price. 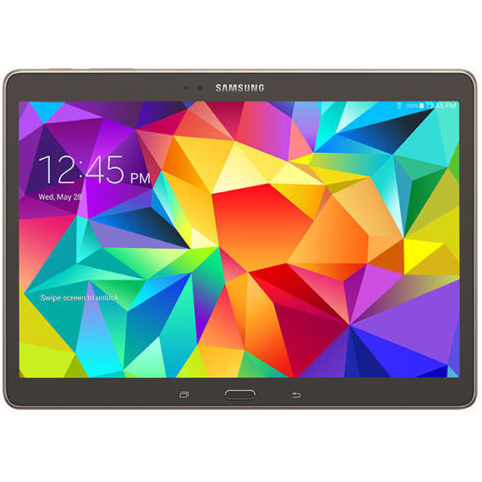 This particular tablet comes in the standard 16GB brown model, and though it's only "seller refurbished," it does have a one-year warranty. Update 9/26/14: The price has dropped another $20 to $379.99. Update 10/23/14: The price has now dropped another $20 to $359.99. 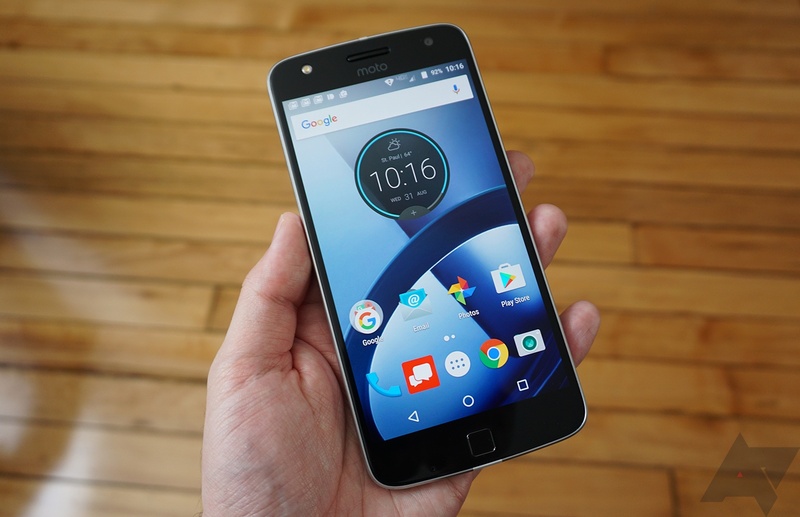 The longer you wait, the more affordable products become. These aren't necessarily words to live by, but they're generally true. Not too long ago we were happy to share with you a new Galaxy Tab S 10.5 we found on Amazon going for $446. Now we've come across a refurbished one on eBay available for just $399. 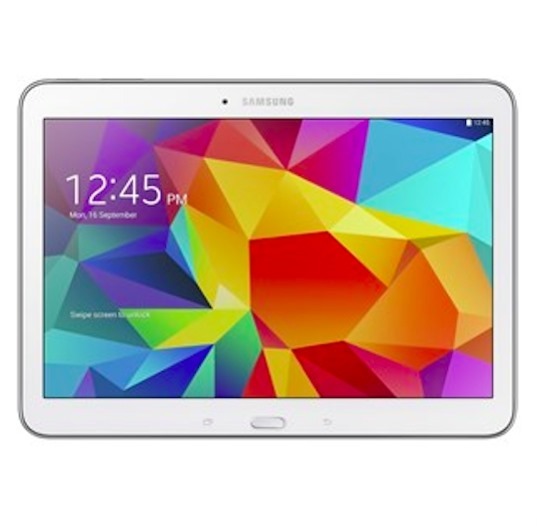 That's $100 off what is one of the best tablets out there, just so long as you don't mind dealing with Samsung's added software and its love for physical home buttons. 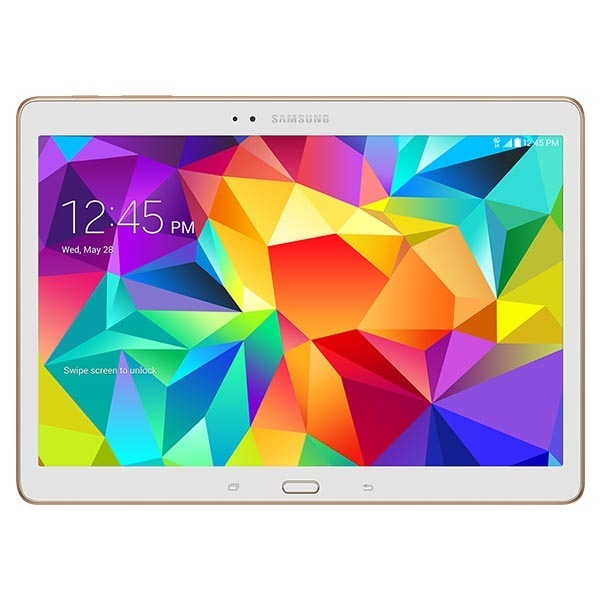 The Galaxy Tab S 10.5 is one of the best tablets available on the market right now. 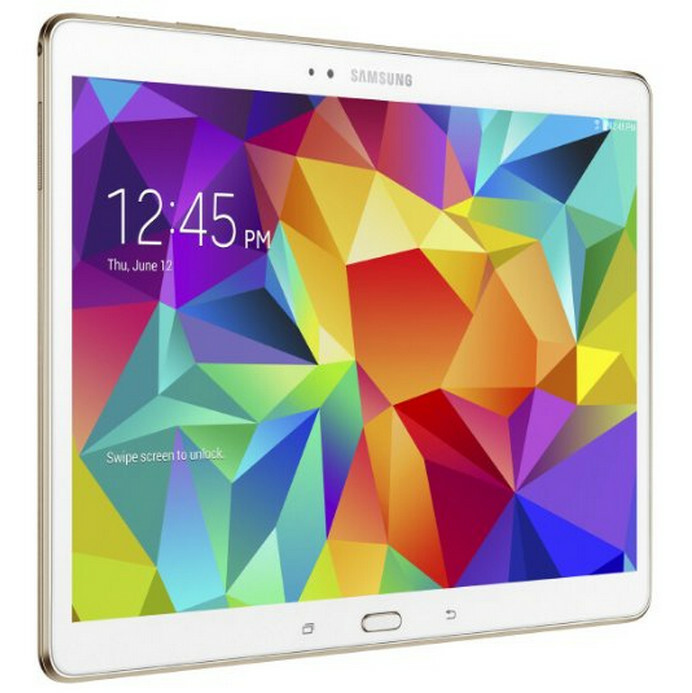 Samsung has released no shortage of slates, but this remains situated among the top of the line. That's why the 10-inch tablet usually still goes for half a grand. Yet if you're interested, here's the scoop. 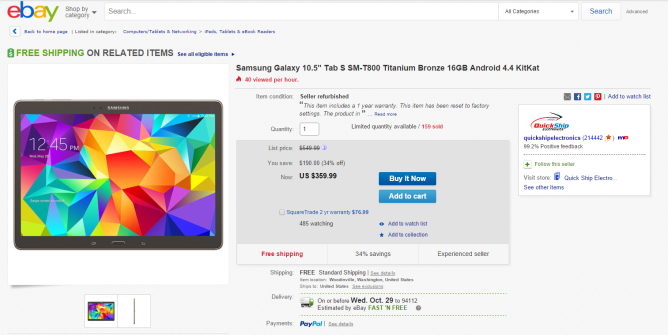 Amazon currently has the Galaxy Tab S 10.5 discounted by $50. Now there are some caveats. We're talking about the 16GB version, and the lower price only applies to the white option. The black one still goes for $500. 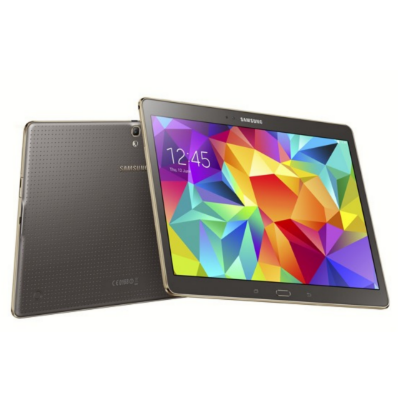 Like the black Galaxy Tab S 10.5, the 8.4 options remain situated at their usual $400 price.